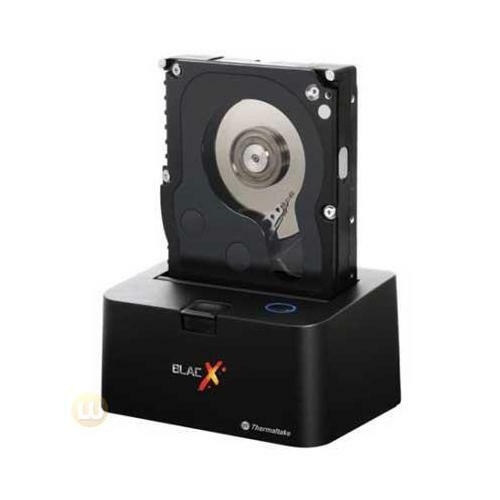 A compact docking station, the Thermaltake BlacX (Model N0028USU) maximizes heat dissipation and exhaust for all 2.5 and 3.5-inch SATA hard drives up to 2TB. 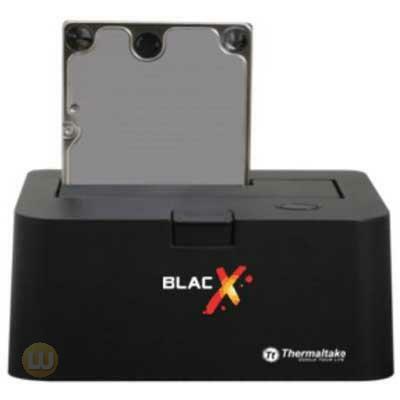 The BlacX offers hot-swap capability for rapid multi HDD access and exchange. 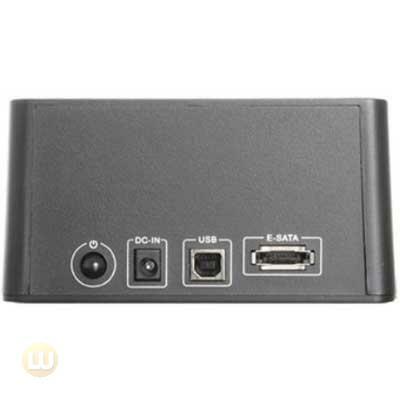 It supports USB transfer speed up to 480Mbps. 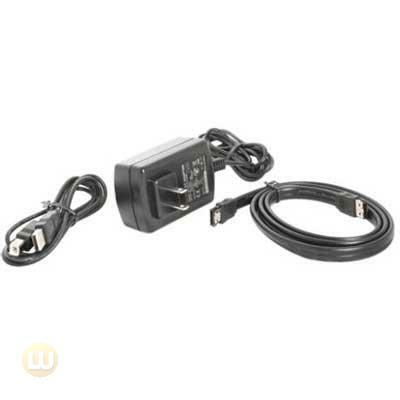 The RoHS-compliant Thermaltake BlacX is compatible with both Windows and Mac operating systems and is Windows Vista ready. 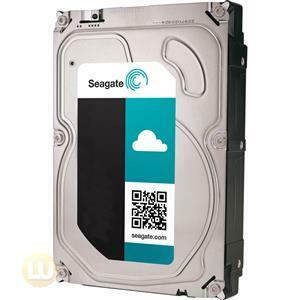 Its patented design allows you to safely detach SATA hard drives without risking damage. 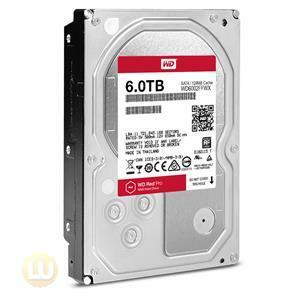 Made of durable ABS plastic, the Blac will keep your hard drive cool and efficient for years to come. 5.12 (L) x 3.55 (W) x 2.56 (H) in. 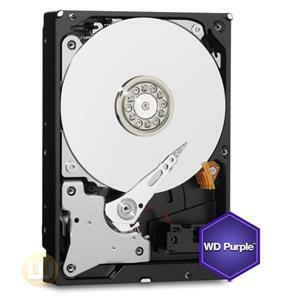 Supports All 2.5” & 3.5” SATA HDDs up to 2 TB ! 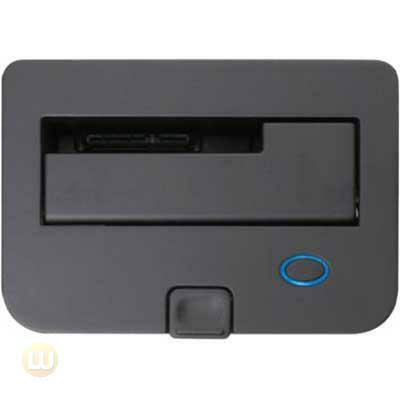 HDD Docking Station, Supports All 2.5” & 3.5” SATA Hard Drives up to 2 TB !! 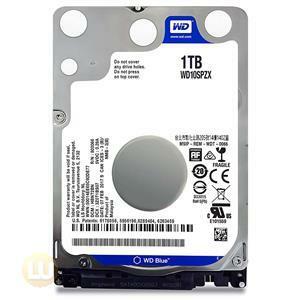 Safely Detach SATA Hard Drives Without Damage ! !